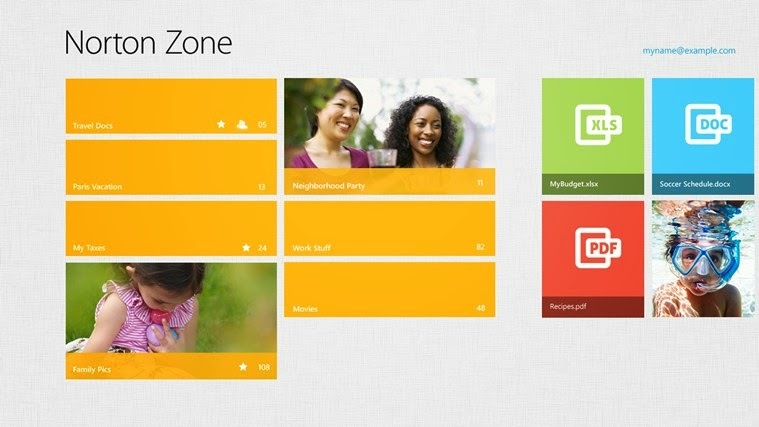 Complete Security for Windows 8. Convert Videos Easily and Quickly. 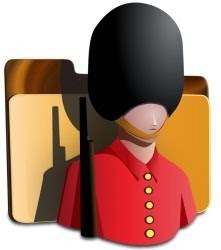 Complete Security Solution for Windows 8. Tweak and Optimize Windows 7. Ultimate Uninstallation Tool for Windows 7. Security, Privacy, Access to All Devices. A shared computer is more vulnerable to data theft or unauthorized access, especially, when it is shared with your colleagues, friends or family. You have to install a data security program which can lock your files and folders with passwords, to restrict unauthorized access. 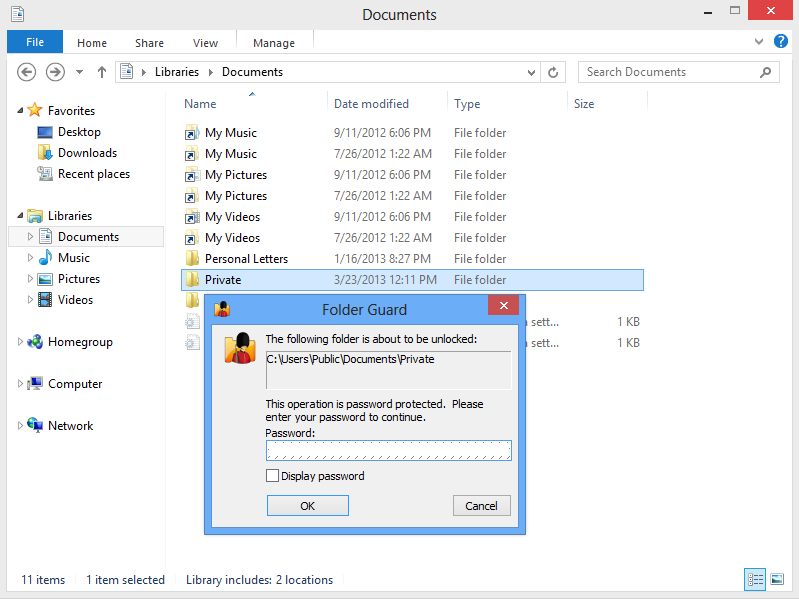 “Folder Guard” is a potent data security program which uses passwords to block access to files, folders, and other Windows resources. A valid password can only be able to unlock your sensitive information. With Folder Guard, you can even block access to Control Panel, Start Menu, removable drives, and other sensitive system files from alteration. A single “Master Password” is required to unlock all the files and folders, or set a unique password to each file or folder. The NTFS volumes in Windows XP or Vista do have built-in security to control access, but using Folder Guard, you can get greater security blocking both NTFS and FAT/FAT32 drives. When installing, the program creates a restore point backing up everything to the initial state in case the password is forgotten or stored data is affected. After installation, you can configure Folder Guard easily with the intuitive interface. 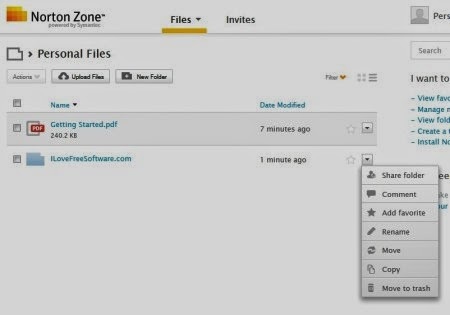 The User Interface offers tree-like folder-view where you can select the desired folder, set the “Access” to Full access, Read-Only, or No access and set the password to that folder. Click Protect -> Apply changes in the file menu. In the Protect menu, you can clear all restrictions, change the master password, and access application settings. 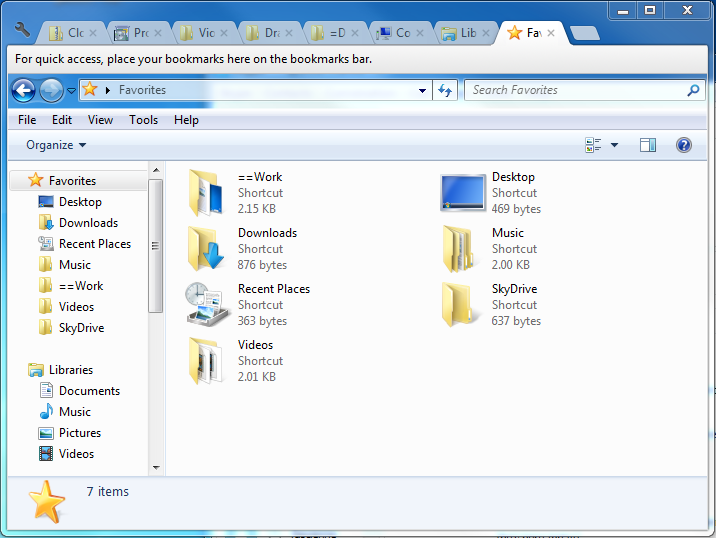 In the “Restrict” menu, you can choose the folder visibility or remove all restrictions of the desired folder. You could access Windows tools which include Explorer, Control Panel, Registry Editor, and Policy Editor respectively. Hide your personal folders from friends, family or colleagues. 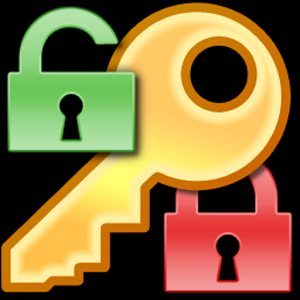 Password-protect and restrict access to file folders. Control access to Windows system tools and files which cause instability while installing applications. Lock access to USB, CD-ROM and other removable drives. 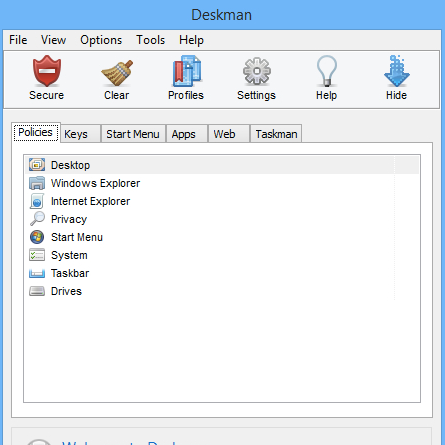 Restrict access to Control Panel, Internet Explorer from downloading web content and other computer security tasks. 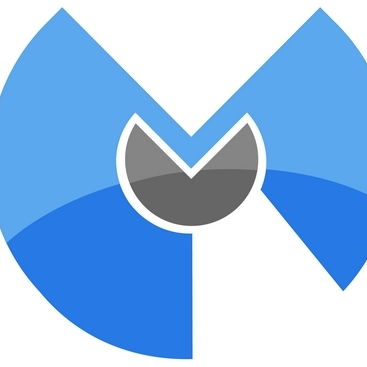 Protect your files without encrypting them. 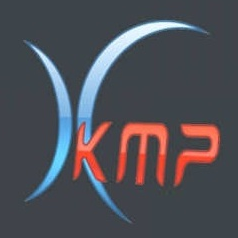 Quickly enable/disable protection of your computer using a specific key combination called “Hotkey” along with your password. Works with drives of both NTFS and FAT/FAT32 drives. Compatible with other disk tools like Folder Lock, etc. The program is enterprise-ready that doesn’t require license validation over the internet. Runs on Windows 8, 7, Vista, XP operating systems. 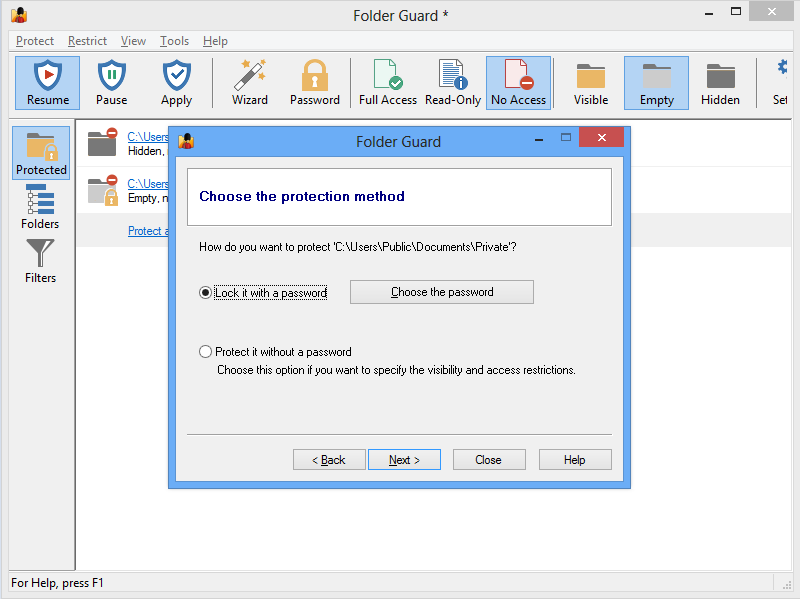 Overall, Folder Guard is a powerful corporate security program with an efficient set of features, which is recommended to all enterprise users who want their data to be protected. Like in Smartphone, desktops too have some free alarm softwares that can trigger certain events which you configure with custom sounds. “Free Alarm Clock” is one of those softwares that is especially designed for Windows systems which can manage unlimited number of alarms so that you don’t miss even a single event. 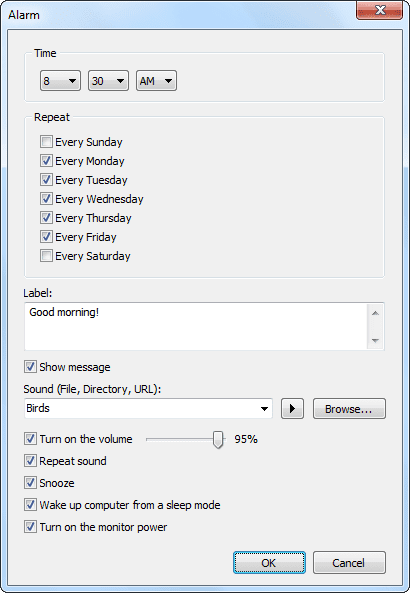 This program has customizable options to set up alarm sounds of the user’s choice and also showing a notification message. You can set each alarm volume level to a comfortable level depending on the time. 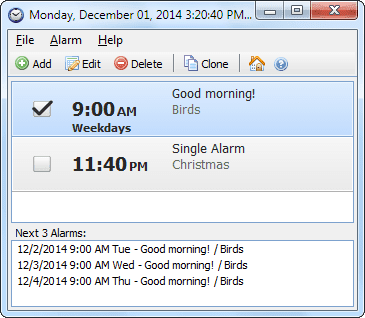 Free Alarm Clock 3.1 has a clean interface with intuitive layout. You must define the time and create a label, when setting up an alarm. You can schedule alarms on specific date and time. You can even set an alarm-tone for formats like MP3, WAV, and WMA from the available sound files or by browsing the hard disk. 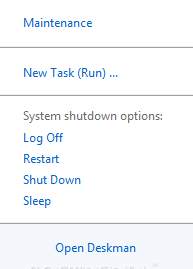 If your computer is in sleep mode, even then the program can wake up and turn on the monitor power. You can adjust the alarm volume, enable snooze button and loop until the alarm is dismissed. The program offers various alarm settings such as Time, Repeat, Label, Sound, Loop, Snooze, Turn on the volume, Turn on the monitor power and Wake up computer from a sleep mode. 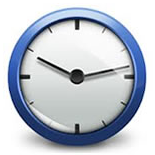 The new version Free Alarm Clock 3.1 includes features like improved DPI Scaling support, improved Volume controller, and other minor enhancements. Automatically turns on the volume, if you accidentally muted the alarm. All in all, Free Alarm Clock 3.1 is an amazing handy tool for users who are punctual about their work on the computer. 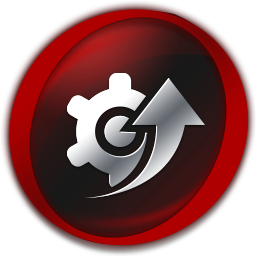 Driver Booster is a free for Windows 8.1/8 and 7 systems which identifies outdated drivers on your system and updates them automatically with just one-click. The outdated drivers lead to system instability and hardware failures, so it’s important to install a driver updater to keep device drivers up-to-date. With Driver Booster, you can scan the old drivers and update one or all of them with just a click. 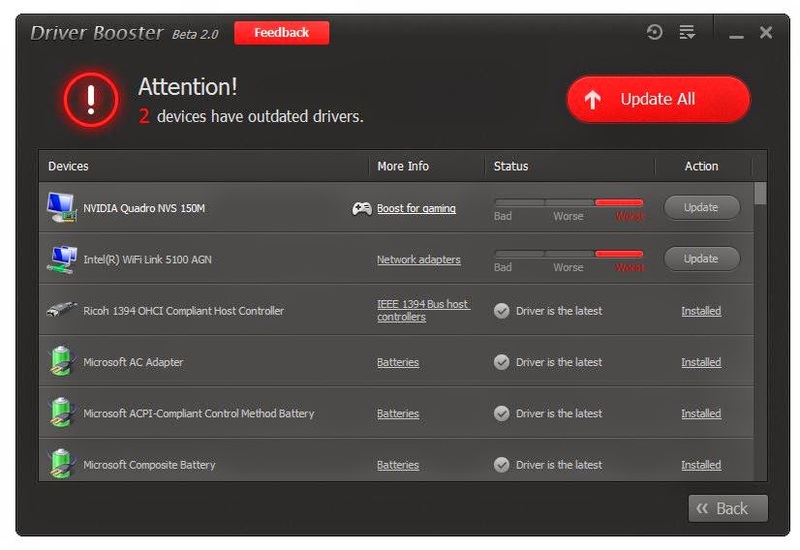 Driver Booster is designed by IObit’s most driver update technology, which downloads and installs the right update for your old drivers that saves a lot of time. You must require an internet connection for updating the old drivers. The best part in Driver Booster is the gaming performance is increased so that you can enjoy playing games without any interruptions. A full system reboot is required to effect the changes. The latest version is available to download i.e. Driver Booster 1.3.1 which has the following new and improved features. [Added] Uninstall feature to easily uninstall any old drivers. 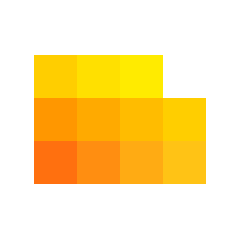 [Optimized] Driver Installation Engine with Higher Driver-Device Matching Accuracy. The installation of Driver Booster is quick and clean which offers to install some ad-supported applications which are optional. It is recommended to pay attention while installing the tool. As of interface, you have a big “SCAN” button which, when you click lists out the outdated drivers on your PC. Click “Update” or “Update All” to update the driver(s). Some of updated drivers need to have a full system reboot to take effect based on the level of performance. 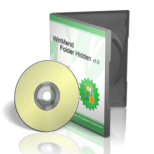 You can also install drivers in background automatically without disturbing your regular work. The interface displays the “Driver Performance” level as Bad/Worse/Worst depending upon the driver performance. 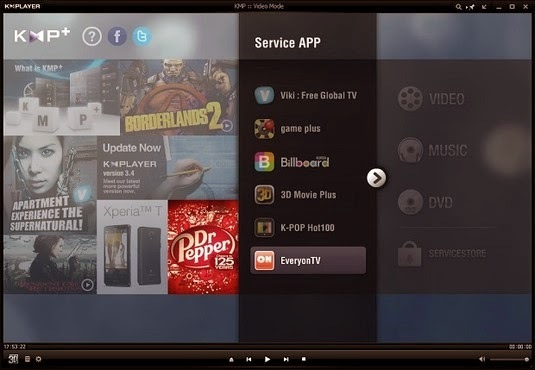 You can scan automatically when the program is launched or at fixed frequencies. You can options to automatically create a restore point before a driver is installed and delete installed driver installers.